Mention Mexican food to someone and chances are they’ll think of nachos, burritos and tacos. 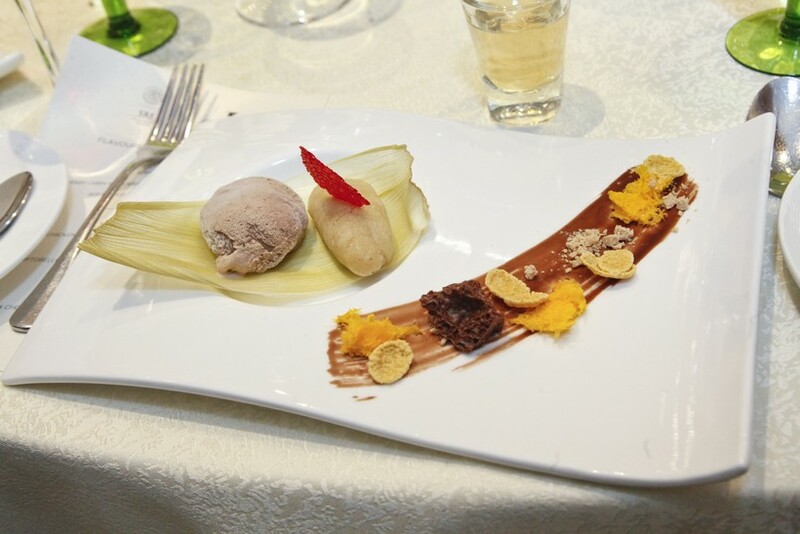 These are hardly representative of this vibrant cuisine however (being more Tex-Mex) and if you’re wanting to try something more authentic, you can do so at the fifth edition of Flavours of Mexico running until 14 November. 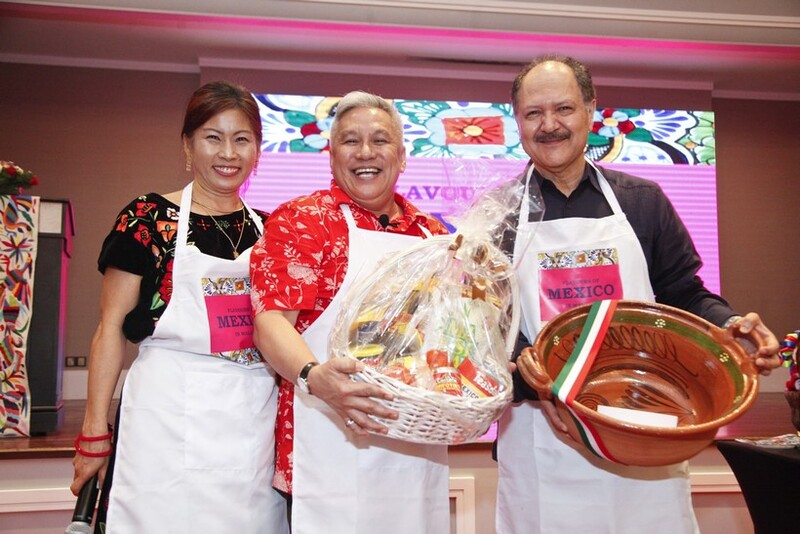 Participating restaurants this year include Sentidos Gastrobar – The Latin Brill, Fresca, Pisco Bar, La Boca, Casa Latina and Loco Restaurant, each of which will be offering a special menu that feature the best of Mexico. 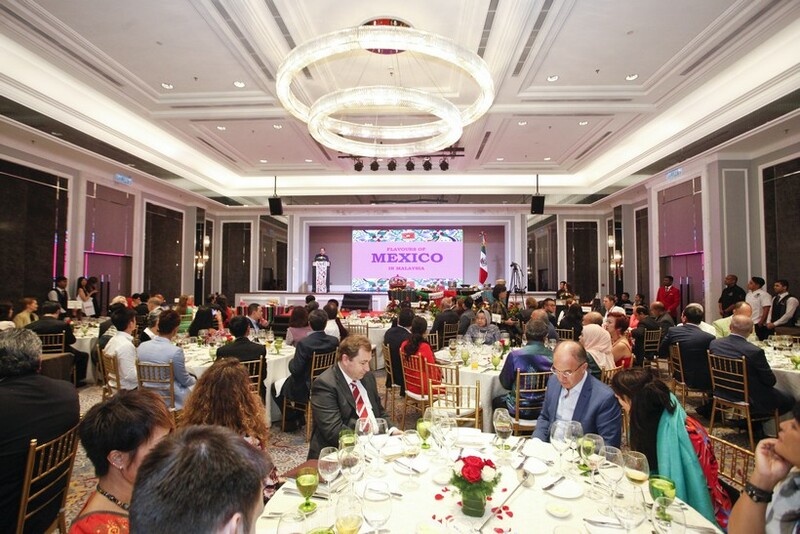 Organised by the Embassy of Mexico, the gastronomic event kicked off with a dinner at JW Marriott where guests were treated to a four-course menu of traditional Mexican fare that included tortilla with mole, chicken mixiote and Oaxaca chocolate ice cream with anise tamale. 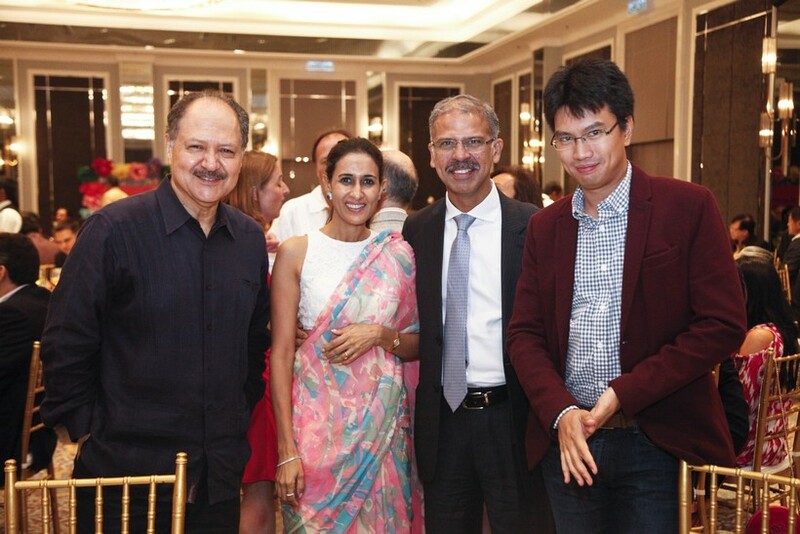 Welcoming guests to the event, Mexican Ambassador H.E. 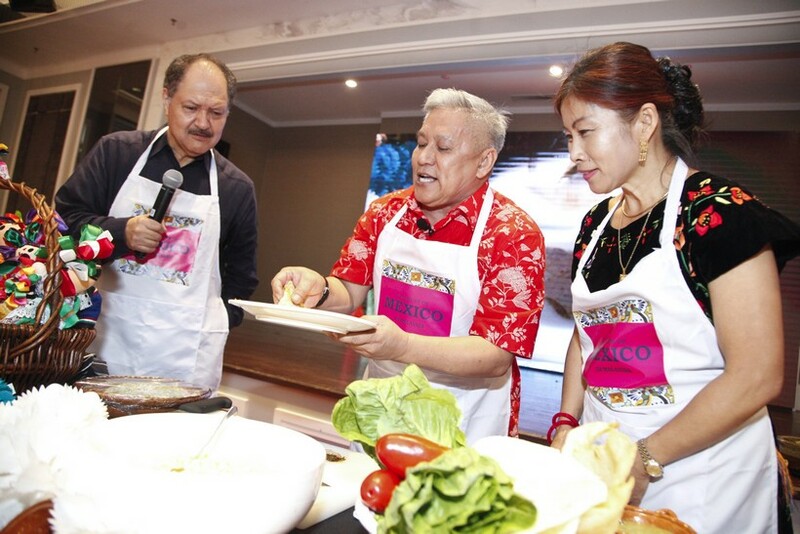 Carlos Félix Corona spoke passionately about the common elements shared by Mexican and Malaysian cuisines. 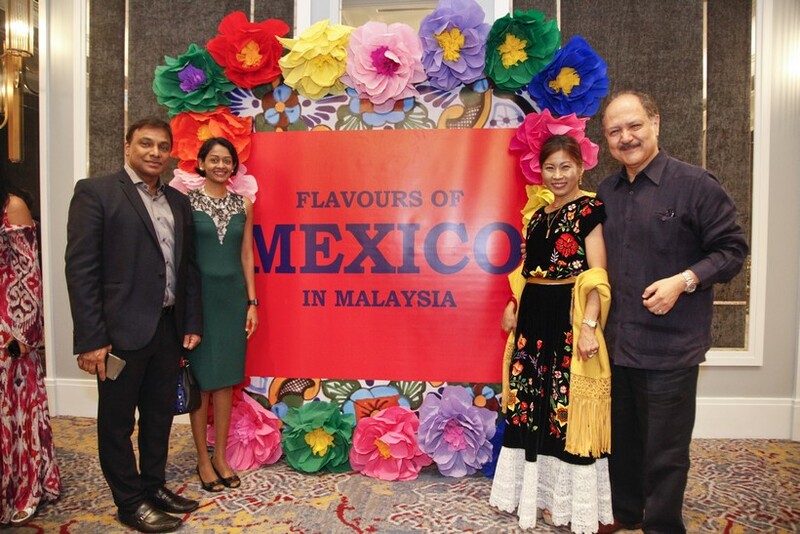 “As in Malaysia, Mexican culinary traditions are interwoven with our culture and way of life. 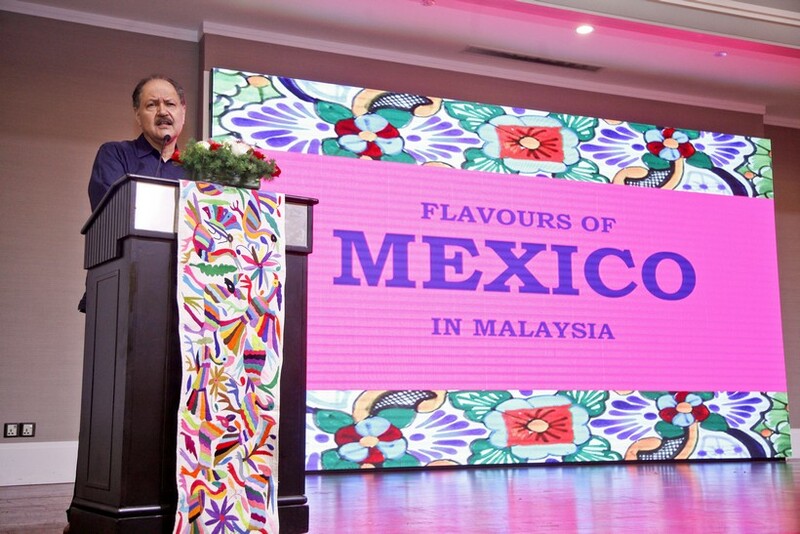 Food plays a central role in all important moments in the life of Mexicans as well as Malaysians,” he said, mentioning street food in particular as being a very similar expression of how food is enjoyed in both nations. 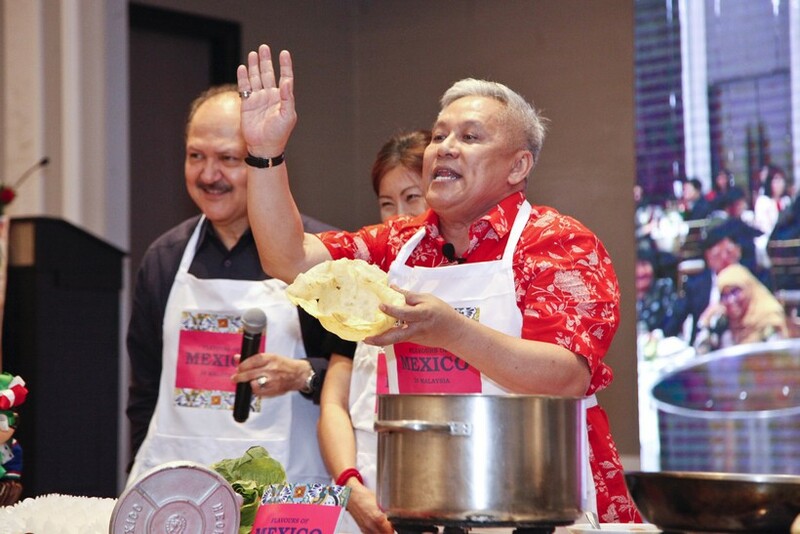 On hand to once again provide some culinary flair was Chef Wan, who launched into an animated cooking demo with the Ambassador, whipping up a Mexican-Malaysian fusion dish. 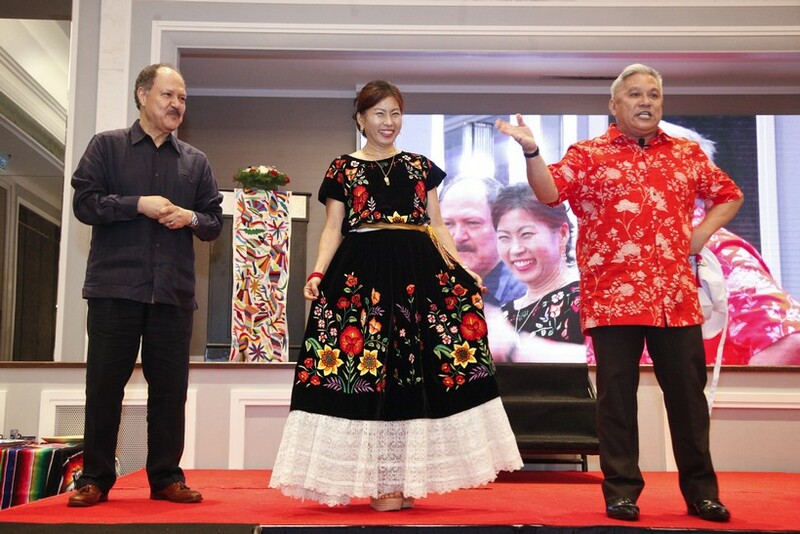 Head to Sentidos Gastrobar – The Latin Brill in Starhill Gallery and you’ll be able to savour delicious Mexican dishes courtesy of Chef Sergio Velazquez and Chef Rafizan Abdul Rahim, Executive Sous Chef of Feast Village. 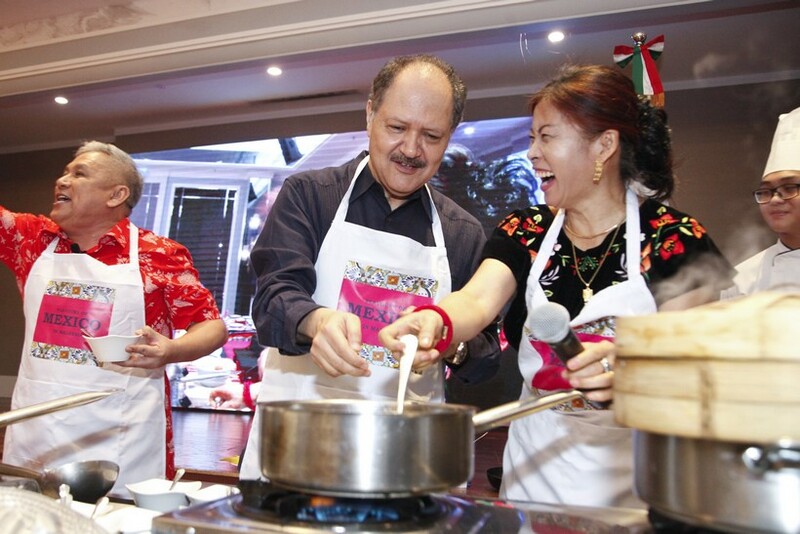 Over at Fresca you can enjoy a special four-course set menu for RM98++ per person that includes tortilla soup, roast chicken with bell-pepper habanero salsa and fried cheesecake roll. Pisco is offering up mouth-watering Veracruz-Style shrimp tacos. Slathered and marinated in a spicy paste made from smoked chipotle chillies, this dish packs a punch and explodes with flavour. Plenty of awesome cocktails are available to pair it with as well. Getting in on the action is La Boca, where foodies can have their fill with a three-course menu priced at RM79++ per person. 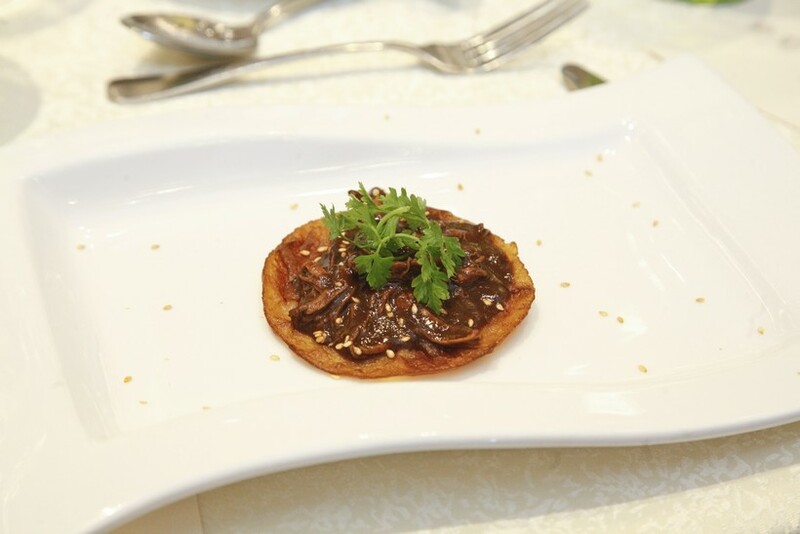 Golden fried jalapeños, ceviche and dulce de leche flan? Count us in! 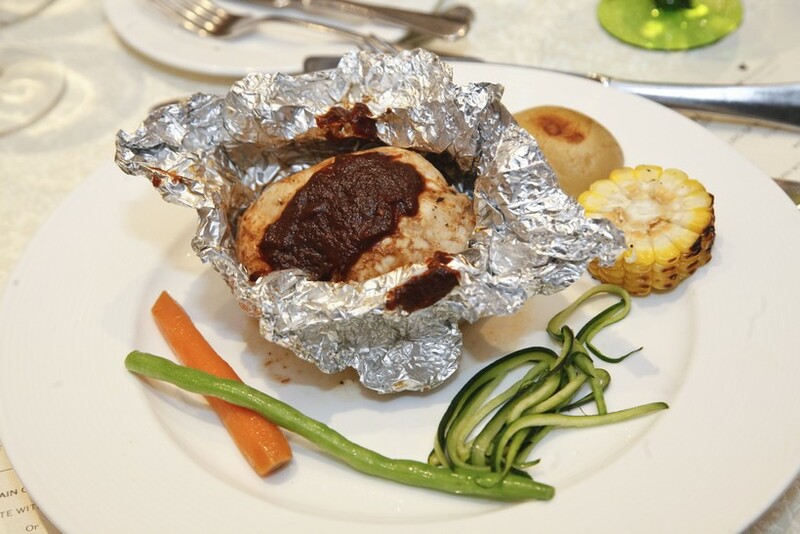 Casa Latina & Cacao Lab has whipped up an a la carte menu of starters and mains with plenty of Mexican dishes to open up your palate, and Loco Restaurant is offering a free shot of tequila if you order any of its flavours of Mexico. 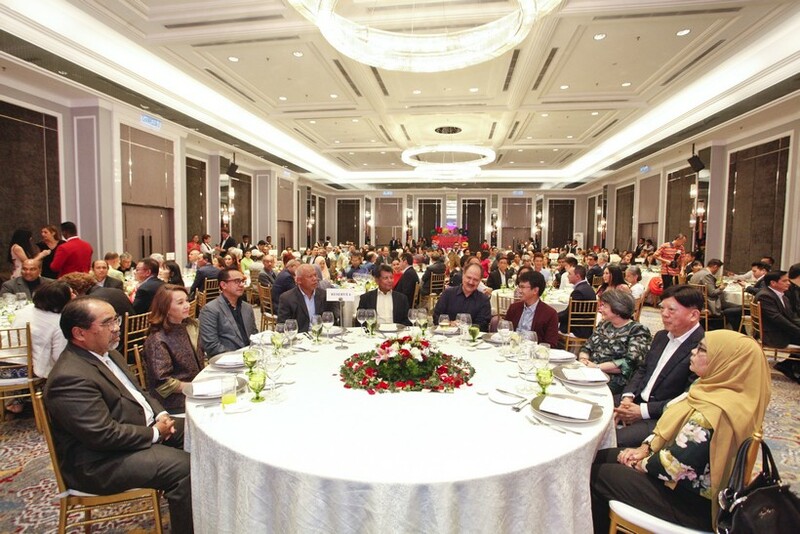 Speaking of the renowned spirit, don’t forget to check out the tequila-based beverages that most of these restaurants will be offering throughout the period. On top of that, a representative from the Consejo Regulador del Tequila (the official Tequila Regulatory Council) will be in Sentidos Gastrobar during lunch and dinner to offer their expertise and answer any questions about the drink.